We are promoting our free full day, full year Preschool program for low income families at our local Farmers Market. We are trying to book entertainers that will bring attention to our booth. It takes place every Friday from July to the end of October between the hours of 12pm and 4pm. Who do you think you’re callin’ a dummy? Oh… you’re just looking to hire a ventriloquist and their dummies for your next event? What a good choice! You’ll be amazed at how these ventriloquists can manipulate their voices without even moving their mouth! And they are a perfect entertainment choice for basically any type of event. Kiddos will love a family friendly and even educational ventriloquist for their next birthday party, and you and your friends can enjoy a ventriloquist with more adult comedy at your next private or corporate event. Search for Ventriloquists in Lowell, Massachusetts above. 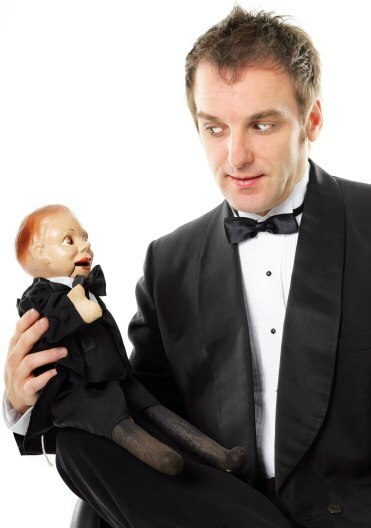 Please note that these Ventriloquists may also travel to North Chelmsford, Pelham, North Billerica, Tyngsboro, Nutting Lake, Carlisle, Pinehurst, Dunstable, Windham, Village Of Nagog Woods, North Reading, Bedford, Littleton, West Boxford, North Salem, Groton, Hanscom Afb, Atkinson, Pepperell, Boxford, Hollis, Ayer, Middleton, Groveland, Litchfield, Boxborough, Lincoln, Lynnfield, Plaistow, and East Derry.